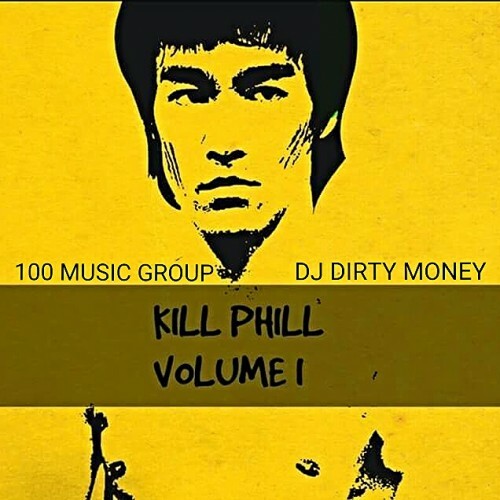 Follow @IndyTapes, @DJDirtyMoney & @PhillBaby100Mg! Salute 100! Long Live Villain 4EVA!